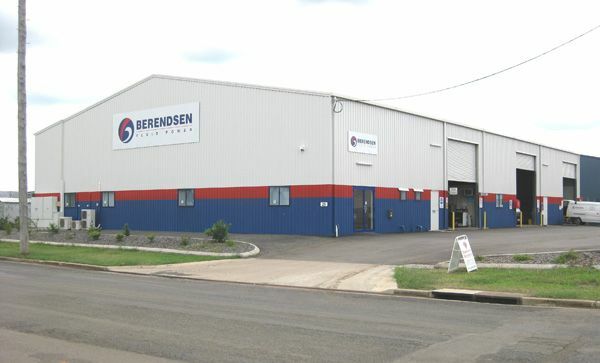 The Berendsen Fluid Power Bundaberg branch has been the leading hydraulics provider in and around Bundaberg for over 20 years. Our Bundaberg branch proudly provides hydraulic solutions across a diverse range of local industries that include agriculture, mainly sugar and macadamia harvesters, general industry and manufacturing and the mining market. Click here to find more about our mining services. We deal with customers from as far North as Rockhampton, down to Gympie and as far West as Springsure. We are proud to have recently extended our service range to cover the Gladstone area, including a free delivery service. Click here to find out more information about this. 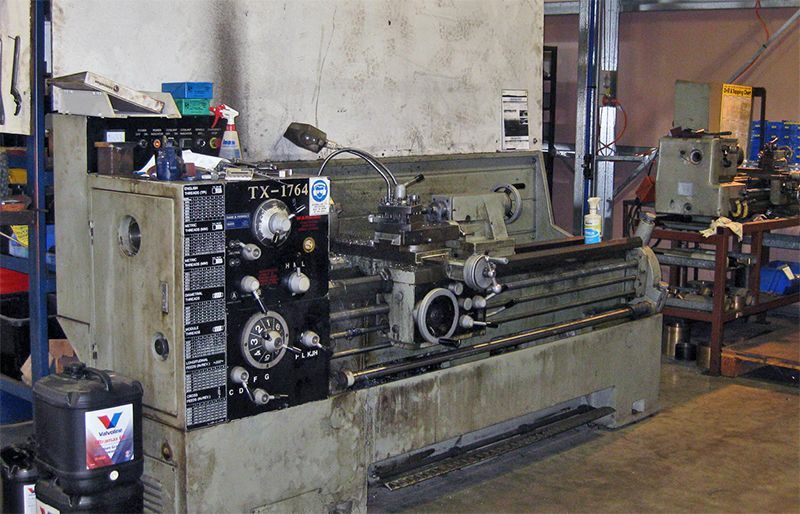 Our Bundaberg branch supplies, services and repairs an extensive range of hydraulic components, with a strong focus on cylinders, pumps and motors. We have strong relationships with leading hydraulic suppliers including Eaton, Nordon Cylinders, Danfoss, Parker and Bosch Rexroth. Our sales team, in-house service team and field service team have a good working knowledge of the hydraulic requirements across Bundaberg’s diverse industries. Our team is led by Rodney Rule, Bundaberg Branch Manager, who has been leading and developing the branch for over ten years. Our qualified field service team specialises in the completion of on-site shutdown work, development of maintenance programs and emergency work. Our team collaborates with each of our customers to ensure programs are designed cost effectively, to extend the life of your equipment. 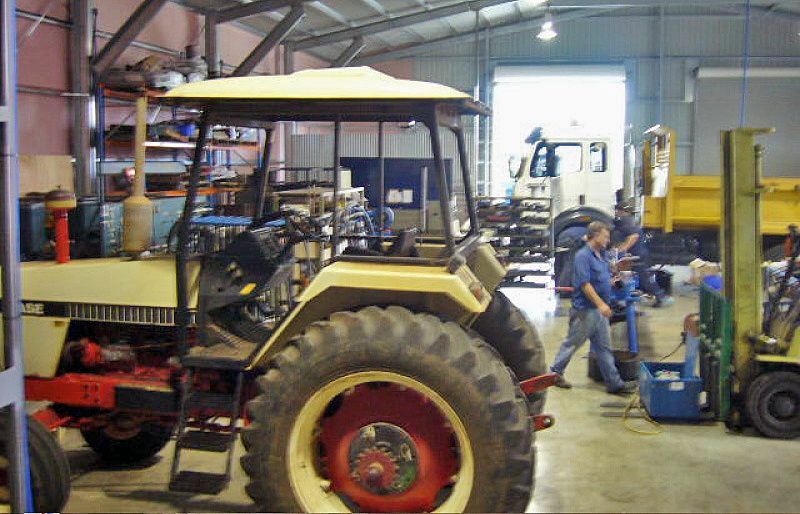 In addition to the comprehensive workshop facilities, Berendsen Bundaberg offers customers onsite field service. Ask us today about our fleet of fully equipped hydraulic field service vehicles and experienced technicians that are on standby with the tools and spare parts to rectify common issues with your hydraulic system. Our Bundaberg branch offers thorough hydraulic hose repair and maintenance services, with qualified hydraulic field service technicians trained to competently assemble and install hoses. 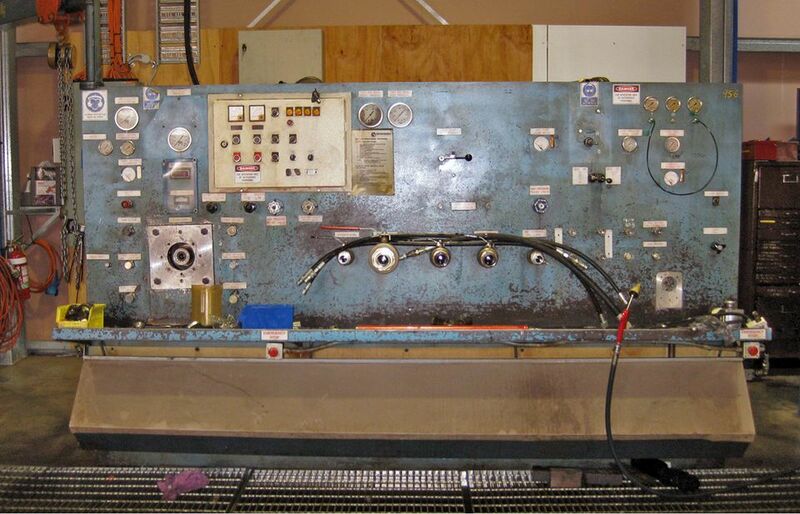 Not only can we replace your damaged hose, we can also identify and solve the underlying issues in your system and keep your equipment operating at peak performance levels. It is this holistic offering that sets our hose service apart from the rest.